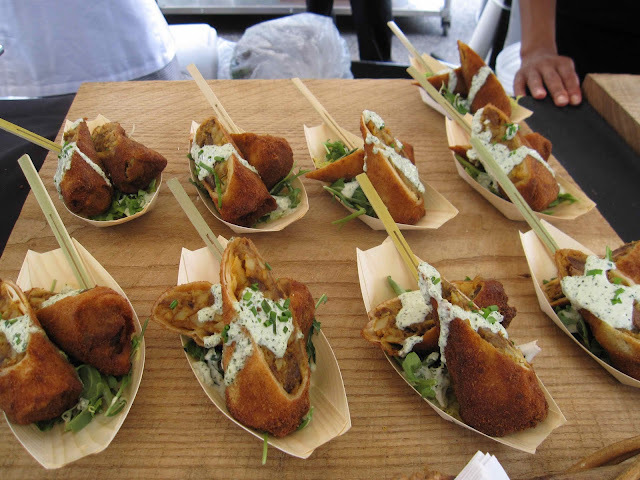 The 1000 Tastes of Toronto: Street Food Festival will be back on Saturday June 9th and Sunday June 10th, 2011. Toronto's favourite restaurants will create gourmet street food as part of Luminato and each item will run you $5 and admission is free. 1000 Tastes of Toronto will be in The Distillery District this year and will have beer and wine pairing options. Think of it as an open-air smorgasboard and come hungry. Pack yourself a pile of wet naps and some bottled water.